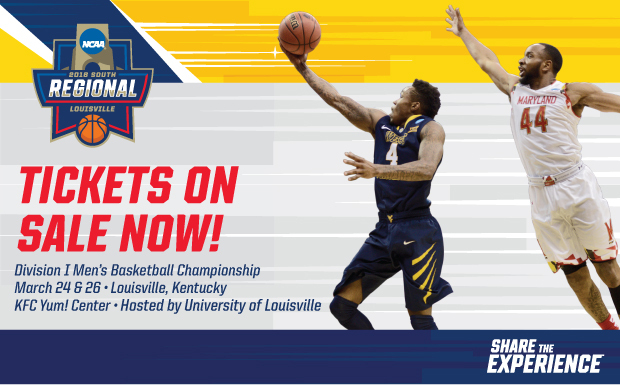 Check out March Madness at the KFC Yum! Center this week. The Grove at Lyndon is only 15 minutes away from this local center, so bring your friends and family together and jump into this exciting event! Find out how to purchase tickets here. Listed below are the teams playing on Thursday and Saturday is TBD.